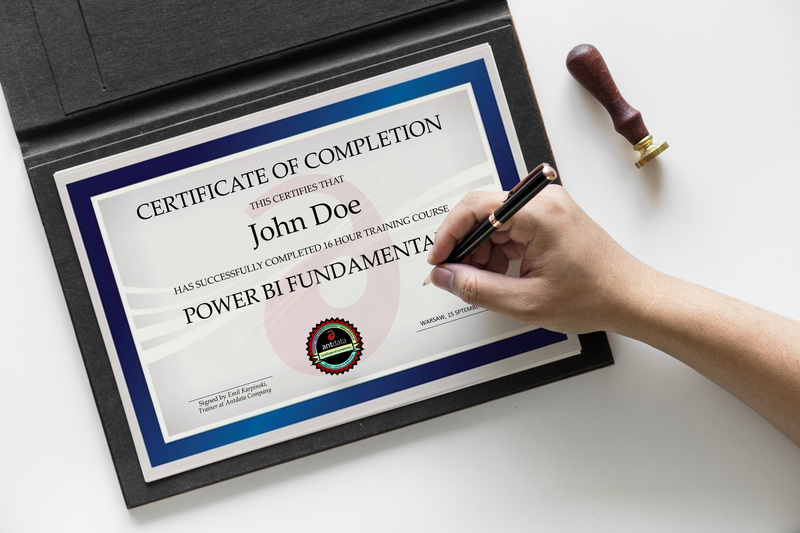 Microsoft Power BI Workshops - the best you will find! Corporate on-site (up to 15 people) training all over Europe (English, German, Russian) starting from 2499 EUR! How to book the seat in the workshop or organize the corporate training? If you live in the UK, please visit our workshop booking website www.powerbicourse.com and use the contact form available here. You can check the full 2019 calender of public courses.
. We speak English, German, Russian and Polish.